Jodie Steele , she is simply WICKED. Jodie is no stranger to the stage. Jodie has just finished playing the lead role of Elphaba in the smash hit international tour of WICKED . 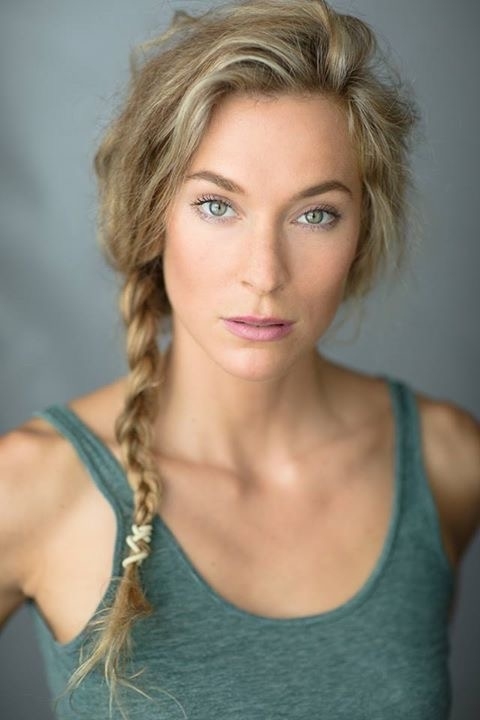 Jodie has starred in many other shows including RENT , BARE THE ROCK OPERA , TINA TURNER ARENA EXPERIENCE , FAME , JESUS CHRIST SUPERSTAR AND LEGALLY BLONDE just to name a few . Join the Jodie Steele experience as she takes her audience on a journey of all the great divas including Whitney , Tina and Celine. Jodie will also offer a taste of her back catalogue of the shows she has starred in . So get ready for a night you simply won't forget . It's gonna be pure magic .